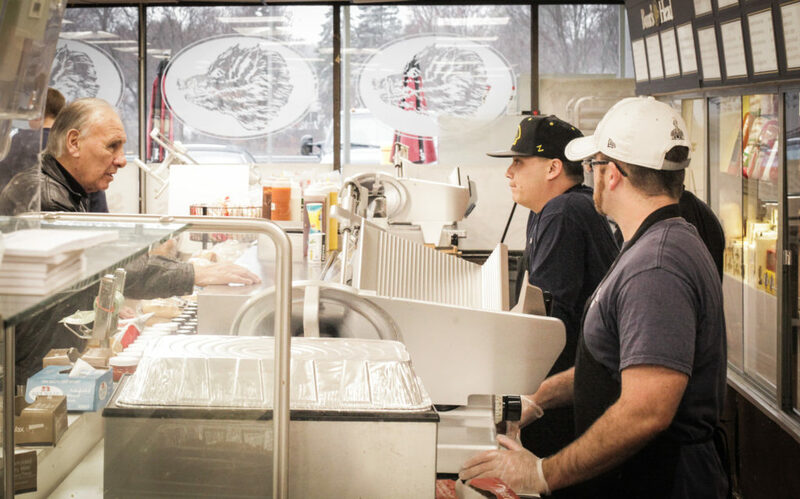 Lambert’s Deli is a full service deli suited to meet the needs of any customer. Lambert’s Deli also pledges to beat or meet it’s competition on name brand products. Lambert’s Deli is proud to carry the full line of Boar’s Head Brand cold-cuts, which are made with the finest ingredients. Boar’s Head Brand is a name you can equate with healthy eating. You can taste the difference in Boar’s Head. We only use Boar’s Head cold-cuts in all of our Gourmet Deli Platters.  Lambert’s Deli is dedicated to good service and meeting all the needs of our customers. WE GUARANTEE SATISFACTION. 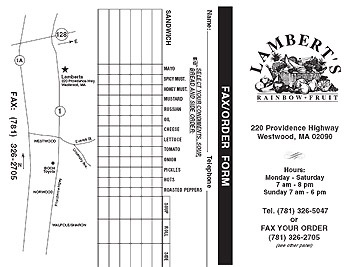 Click the lunch menu to print out and fax your order to us! Pepperoni, Imported Ham, Martadella, Salami & Provolone. Homemade Meatballs, Mozzarella Cheese, Seasonings & our Homemade Sauce. Breaded Eggplant, Mozzarella Cheese & our Homemade Sauce. Spinach, Red & Green Peppers, Tomatoes, Broccoli, Mushrooms & Mozzarella Cheese. Breaded Chicken Cutlet, our Homemade Sauce & Mozzarella. Roasted Peppers, Pepperoncini, Marinated Olives, Marinated Mushrooms, Genoa Salami, Mortadella, Hot Ham & Provolone Cheese.